Happy Christmas Day! 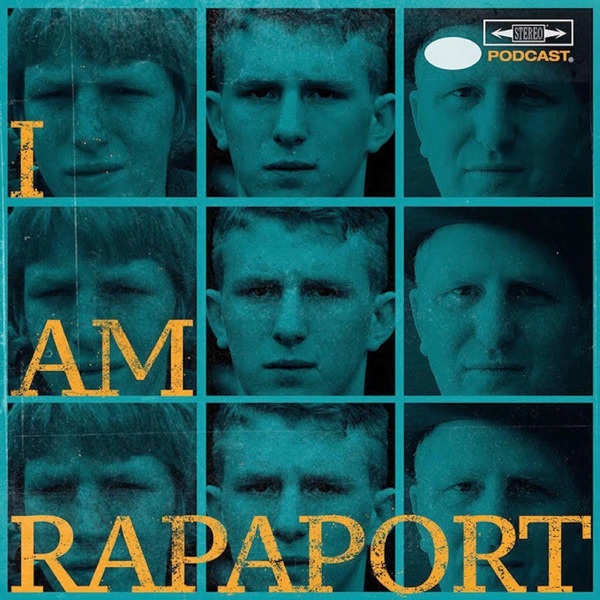 The I AM RAPAPORT: STEREO PODCAST with Michael Rapaport aka The Gringo Mandingo aka Senior Fantasy Football Analyst aka The Jake LaMotta of Podcasting is here to discuss: The Fantasy Football Finals in the 1) Howard Stern League & 2) Money League Thrill of Victory & Agony of Defeat, Being on Skip & Shannon and The Herd on Wednesday, December 26th, Going to UFC 232 in Los Angeles at The Forum, NFL Week 16 Ridiculousness, On Race in Sports & Comedy, LeBron James’ personally diary on The Shop & The Jewish Stereotype, Elliot Spitzer being a Wild Cowboy, Scott Disick Being on the way to being a Stickman, Kevin Spacey’s Christmas Eve as Frank Underwood Video, The High School wrestler who had his dreads cut off before the match, “The Mule” Film Review & a whole lotta mo’! This episode is not to be missed!